After listening to Latasha Lee's music I instantly fell in love with her sound. The singer-songwriter from Corpus Christi, Texas embodies so much soul and a timeless sound that takes you back in time. 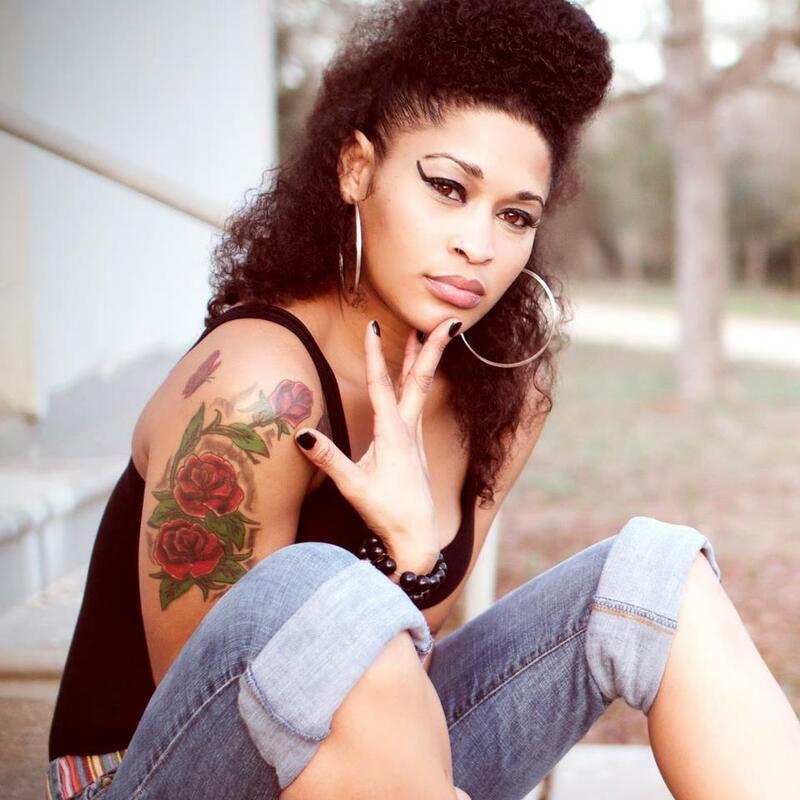 For those that loved the late Amy Winehouse, you will definitely be able to vibe out with Latasha Lee. Along with the BlackTies Latasha Lee is geared up to bring the past to the present. And Now... The Interview. In your own words who is Latasha Lee? Latasha Lee is a woman who's not perfect but striving for perfection. I love God, family, friends and the simple things in life. She is a down home girl with an old soul and a lot of southern hospitality. How do you feel constantly being compared to the late Amy Winehouse? Its always an honor to be compared to any great artist. I am definitely a lover of her music as I am a lover of the late Etta James, Sam Cooke, and of course Aretha Franklin, so it doesn't offend me at all. I'm pretty sure we both studied many of the same great singers however I can never be Amy Winehouse only Latasha Lee. How did you link up with Universal Platinum Producer Salih Williams? I connected with Salih through my sister Tonya who worked for him as a receptionist at his studio. I dropped by the studio one day & sang a few notes and the rest is history. I've always been told that at the end of the day any experience is a good experience in the sense of growth, so with that being said what did the X-Factor experience mean to you? The X-Factor was a wonderful learning experience. It ignited more mental and physical drive inside of me. Being that your style is so different, I'm interested to know who the top 5 in your music playlist is right now? The top 5 in my playlist are Etta James, Sam Cooke, Otis Redding, Johnny Taylor, and Ray Charles. What drives you to keep pushing forward? I'm driven by the pure love of God, family, friends and the unconditional love for the art of music. If music was not an option what could you see yourself doing? I really enjoy cooking and gardening, so most likely I would've became a chef that grows my own food. What is the best advice you could give an aspiring artist? Take time in perfecting your craft and focus more on the quality of music rather than the quantity. You can give out, you may give in, but never give up. Keep God first. What goes into your writing process? My writing process is pretty much a jam session with Salih. We just vibe off of each other and record the magic in the moment. What's next on the horizon for Latasha Lee? More music, more videos, and hopefully I can expand to a much wider audience. Keep living the life I love and loving the life I live.